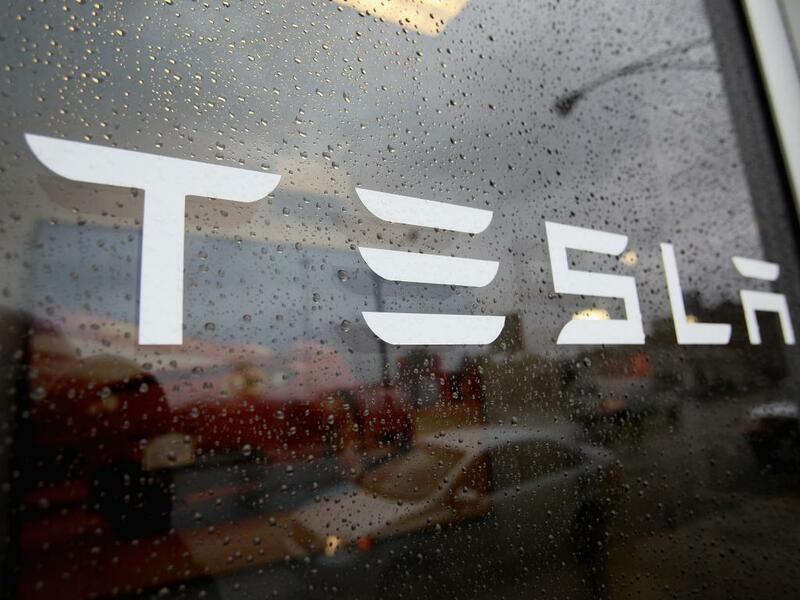 Tesla Motors Inc (NASDAQ: TSLA) has confirmed that it will announce the Model 3 in March. However, a new report from Electrek says there may actually be two different versions of the Model 3. "The biggest tidbit I've heard from a second-hand source is that Tesla is readying at least 2 different versions of its Model 3 for the March launch," Electrek's Seth Weintraub reported on Thursday afternoon. "One version is a sedan and another is a small crossover built on the same platform. I can't verify if the crossover is the Model Y that Elon Musk mentioned in a Tweetstorm last year, but that would make some sense. He continued, "We've heard that this vehicle will be a smaller version of the Model X with its Falcon Wing doors. Again, it will have a premium price over the Model 3 similar to the $5,000 difference between the Model X and Model S."
Weintraub said he held off on publishing this information for awhile, until he saw "Tesla's Hong Kong presentation this week, which included two cars under wraps...Yes, the artwork is simply a Model X and Model S under digital covers, but the fact that there are two cars to be unveiled adds a little more credence to what I've heard." Weintraub's source believes "the plan around Christmas of last year was to launch at least two vehicles or configurations at the same time, but obviously things could change. Also, Tesla could have two projects happening simultaneously to contain/isolate leaks." 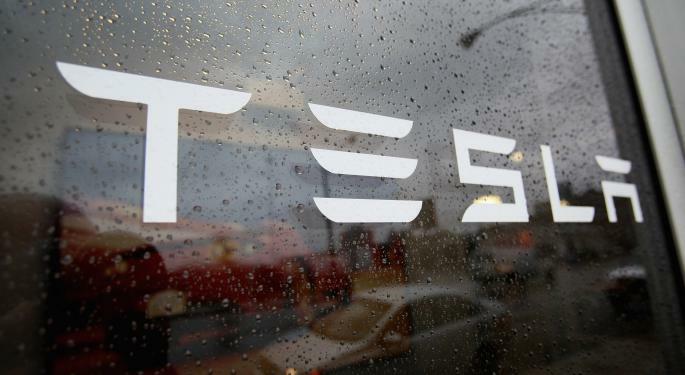 A Tesla spokesperson called the report "wrong." and only one version of the Model 3 will be released. Shares of Tesla were gaining on Thursday, last up 1.5 percent at $190.98.